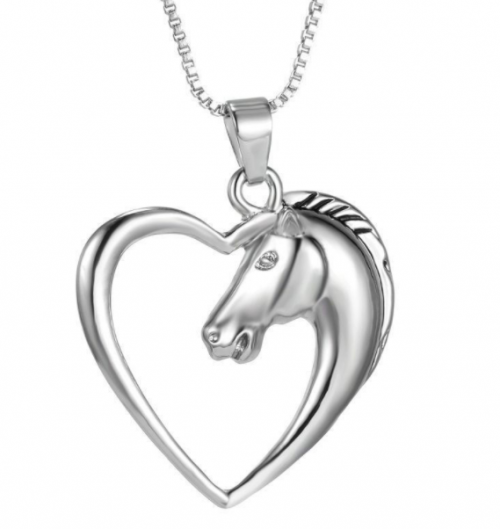 These custom designed "Horse in Heart Silver White Gold Plated Pendant Necklaces" are a MUST HAVE! Designed with premium high quality material! This high quality unisex horse pendant necklace is timeless and will never disappoint. It will add a touch of class to your everyday outfit.